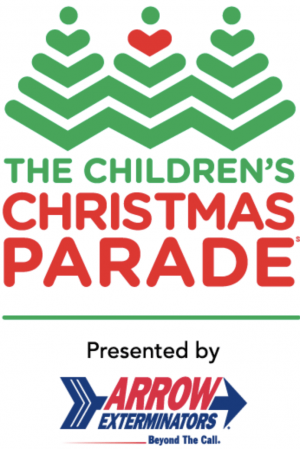 On Saturday, December 1, the 2018 Children’s Christmas Parade will take place in Midtown. The parade steps off at 10:30 a.m. at Peachtree St. and 16th St. and ends at Peachtree St. and 5th St. It should be a fun morning–there will be marching bands, dance groups, giant helium balloons, floats, & Santa Claus (of course). If you’re taking MARTA, . The Midtown and Arts Center Stations are located along the parade route. You can watch the parade live on WSB-TV Channel 2. FYI–The Southern States Llama Association and Southeast Llama Rescue will be bringing their camelid friends with them to march in the parade. In keeping with tradition, they’ll be heading to Augustine’s Neighborhood Pub in Grant Park with the llamas after the parade is over, so if you want to spend more time with the llamas, add lunch plans to Saturday’s to-do list.